Flyfishing outings, fly and spey casting lessons, fly tying and more! We fish, enjoy and respect nature and each others company. We learn and contribute to each others understanding and success that helps to enrich our experience in nature. All are welcomed and encouraged. 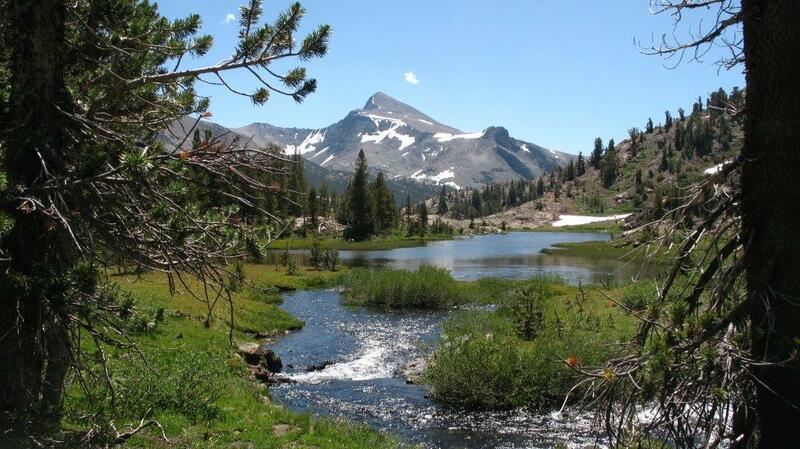 Explore fly fishing in California with us! Statement of Purpose: We flyfish, enjoy and respect nature and each other’s company. We learn and contribute to each other’s understanding and success that helps enrich our experience in nature. All are welcomed and encouraged. We are a collection of individuals who enjoy fishing together. We make our home at the Leona Casting Pools in McCrea Park in Oakland California. Several clubs meet at the park but only we are a dedicated fishing club. We specialize in fly and spey fishing. We have expertise in fly casting, fly tying, rigging, and equipment necessary to assist you if you are a beginner or exchange ideas if you are an expert. We are technical experts that can assist you with all aspects of this fly fishing and spey casting. We are familiar with the best places to fish and how to catch fish when you are there. If you’re just beginning, let us know and we can provide you, family and friends an overview and lesson. We have equipment for you to get started and enjoy. If you have children bring them and they can enjoy exploring the park and using our “push button rods. We are growing our outing calendar and addition to calendared trips, members schedule their own with fellow members and friends. We are often at the pools on Wednesdays and Saturdays to practice casting, tie flies, exchange fishing reports and schedule trips. E mail us before stopping by to make sure we are not on a fishing trip and available to show you around. All are welcomed and we look forward to seeing you! We are not a formal club with bylaws and officers but a club of like-minded individuals who are open to ideas and contribution that benefit all members. We are willing to share this knowledge and encourage those who are interested. Our energies are put in to our activities. While we anticipate member dues in the future, we do not charge dues currently. Our interest lies in growing our club through our collective enjoyment and energy. We look forward to fishing with you! Our club does have a chairperson who is a central point of contact for members. The chairperson communicates ideas to the membership, helps members expand our outing calendar and takes action to support the interests of the club membership. The position of the chairperson comes up for election every year and members are encouraged to ask to fulfill this roll. Welcome, E-Mail us and introduce yourself. Stop by the ponds to say hello. Look at our calendar and ask to go on a scheduled outing or plan one with us. If our members and activities are what you want to enjoy and contribute to ask to be a member. Membership is by invitation. We look forward to fishing with you!